Are you looking to start or expand your business with a loan? You might be considering getting one that’s guaranteed by the Small Business Administration (SBA), which works with lenders to provide loans to small businesses around the country. By reducing the risk for lenders and making it easier for them to access capital, the SBA also makes it easier for small business owners to get loans. However, before you try to get a loan, you should know about the 2018 changes to SBA loans. The SBA updates its standard operating procedures (SOP) every year, and the team at Commercial Lending X is here to walk you through some of the biggest changes for this year. SBA loans underwent several changes in 2018. Here is a review of some of the most important ones you should know about as a potential borrower. Equity requirement – One exciting change is that the SBA lowered the equity requirement for a business acquisition to 10% of the the total cost. This means that the bank can finance 90% of the cost, while the buyer only has to inject 10% in equity. In addition, on business purchases if the seller is willing to carry a note for 5% or more of the purchase price on full-standby for the life of the loan (meaning the seller will receive no payments until the SBA loan is repaid), then the buyer can get away with as little as 5% in cash down. The SBA provides a few examples of these properties, including amusement parks, car washes, farms, funeral homes, gas stations, hospitals, hotels, landfills, nursing homes, swimming pools, and theaters. However, this list is not all inclusive. Guarantors – The SBA also changed who is required to provide a guarantee. This includes 20% or more owners of the eligible passive company (EPC) and the operating company (OC), both spouses when their combined ownership in the EPC or OC is 20% or more, and anyone who is involved in business decisions. Additionally, when the business is owned by a trust, a beneficiary who has any control over the actions of the trust must provide a guarantee. Taxes – The business must be current on all taxes, including federal, state, and local. 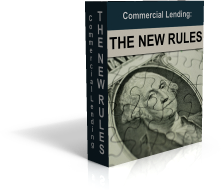 Seller standby rule – The SBA extended the seller standby rule to the life of the loan in order for a seller note to be deemed equity in a transaction. In the past, it applied for two years. Now, the debt is not part of the equity unless it is on full standby. It’s important to remember that this only applies to the equity portion of the transaction. 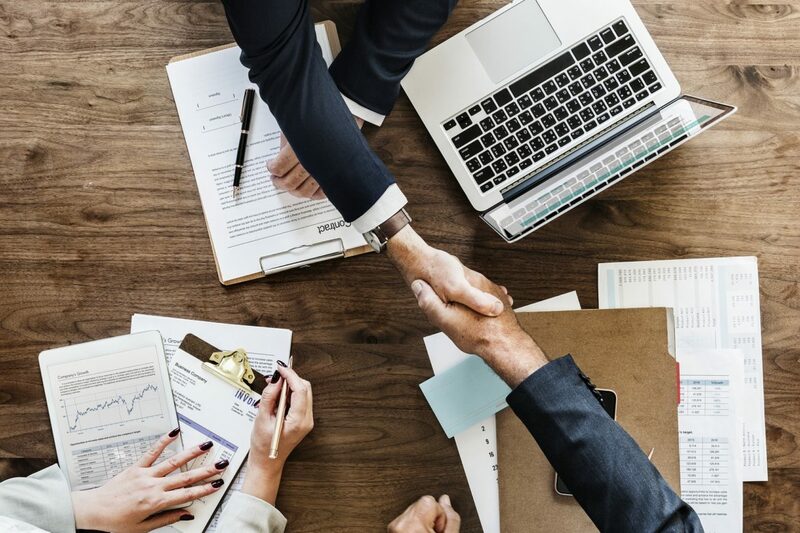 Franchise businesses – If you’re involved in franchise businesses, you’ll be happy to learn that the 2018 changes to SBA loans may have given you access to these loan programs. However, this will only apply if you are buying a franchise that has been pre-approved by the SBA. The list of these businesses can be found here on FranData Third Party Registry. Like all things in life, SBA loans are always changing. However, you don’t have to navigate these new rules alone. The team at Commercial Lending X is here to guide borrowers through the complicated landscape of loans.